Even though the Browns started the year at 0-2, Joe Thomas is staying pretty optimistic about the rest of this season. The NFL season is two weeks into the 2017 campaign and, what do ya know, the Cleveland Browns are 0-2 to start the year. They started the year with two NFC North games against the Pittsburgh Steelers and Cleveland Browns respectively, and dropped both. 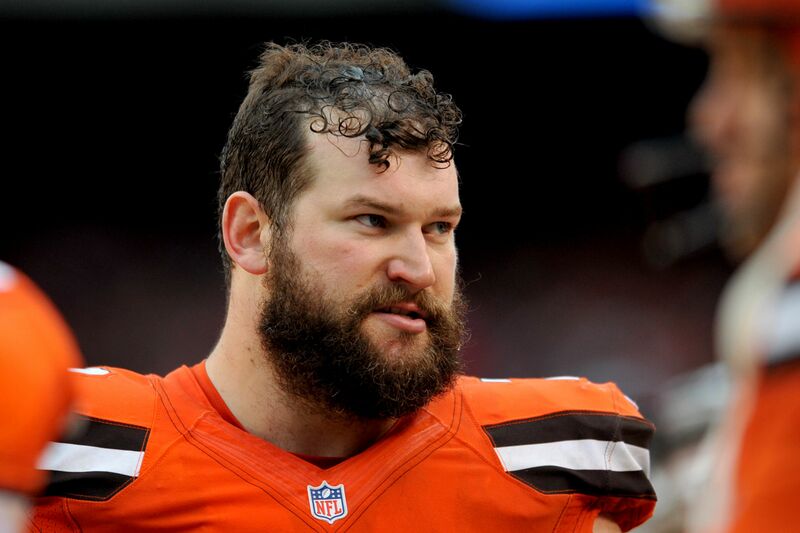 Despite this, though, veteran left tackle Joe Thomas is staying as optimistic as ever. During an appearance on PFT Live, Thomas laid out the reasons as to why no one should give up on the Browns just yet. You can make fun of the Browns all you want, but Thomas does make some pretty valid points here. They have a beast coming back in the No. 1 overall pick defensive end Myles Garrett and who knows just how much DeShone Kizer is going to progress under the tutelage of Hue Jackson as the season goes along. And while their loss to the Ravens was pretty decisive this past week, they played the Steelers — a hot pick in the AFC this year — pretty closely. If they can put it all together sooner rather than later, maybe this team can make a run. One thing for certain is that they’ll have a good opportunity to get that ball rolling this week as they take on the Indianapolis Colts, who quite possibly may be the worst team in the NFL right now, especially minus Andrew Luck.